Creating Digital Marketing Services from Scratch! 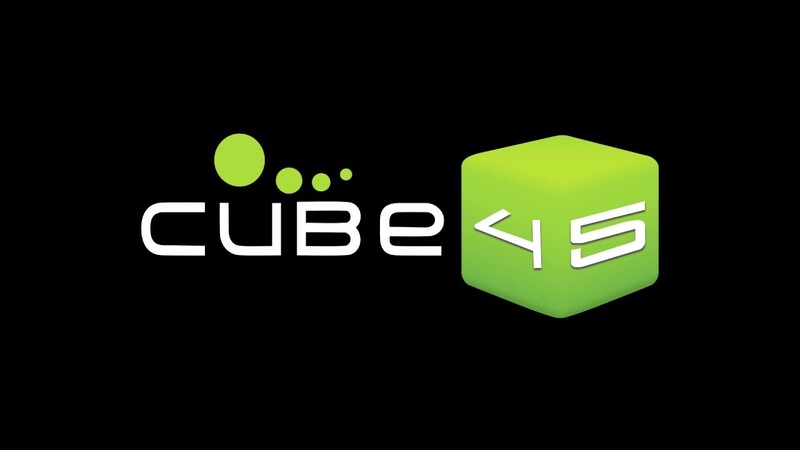 Cube45 is a global brand strategy, creative and best digital marketing agency in chennai. Business is something apart from what’s on the scale is what we believe in. We are the leading Digital Marketing Company in Chennai having an array of clients, be it Established entrepreneurs, Small to Medium scale businesses or Budding start-ups. The content that we develop is noticed, read, liked, commented and spread among tons of people. Bundled up with spectacular management skills, our digital marketing services are carved out to provide potential business solutions. In this Digital era, the contribution of digital media in the growth of a business turns out to be a boon and statistics reveal a whopping worldwide turnover, of 4.4 trillion U.S dollars by 2021. We are just a few details away! Fill it up for instant Digital Marketing Services, and we’ll get back!